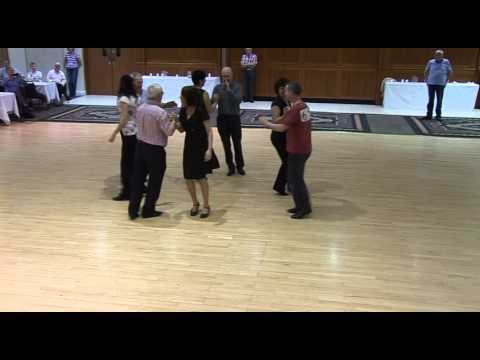 The Dance of the Week for this week is an easy three person dance, The Britannia Two Step, that can be danced in a line or for even more fun in a circle as a progressive dance. This is one version of many variations of this dance. Click through for notes and if you have any good videos please share! We’ve been a bit lax in updating everyone on the latest dances that have been added. Btw, you can always see the latest on the front page were we’ll show you what’s been added either in the last week or since you last logged on. The latest dances to be added are the Kilkenny Lancers Set and the Newmarket Meserts. We’re still looking for good video of either of these so if you have some, please share! 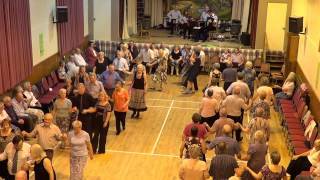 The Dance Of the Week for this week is a fairly complicated set recently composed by Pat Murphy (yes, that Pat Murphy) in honor of his home region of Templebeg. The Templebeg Set has some intricate and in some cases, rapid, movements that are fun to watch and we expect, fun to dance. Click through for notes and links to videos for each of the figures.